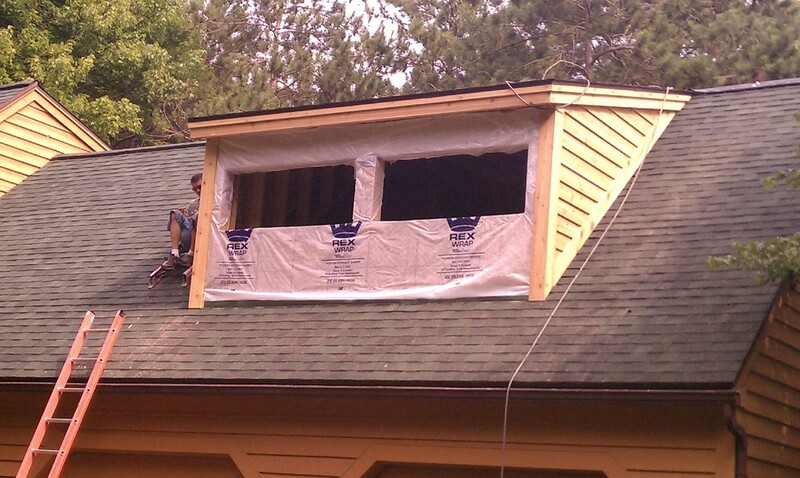 Pine Creek is a full-service roofing contractor with over 20 years of experience in residential roofing. 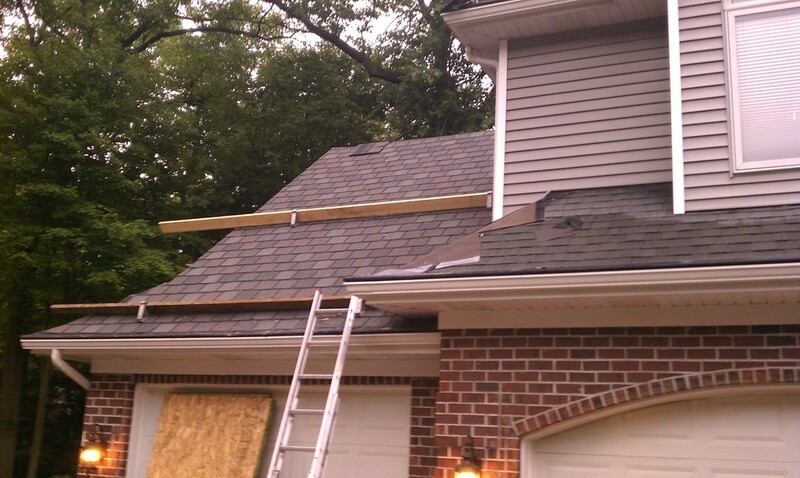 We are licensed and insured and stand behind the thousands of roofs we've completed in West Michigan. More than likely, many of the jobs we've performed have been for friends or neighbors of yours. We can assist you in your project from start to finish. 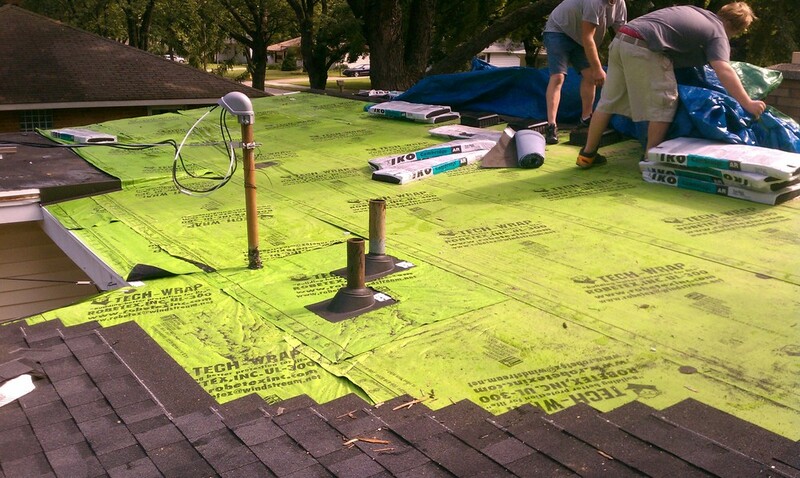 From color selections to final cleanup, our professionals will make sure the job is done right and to your liking. 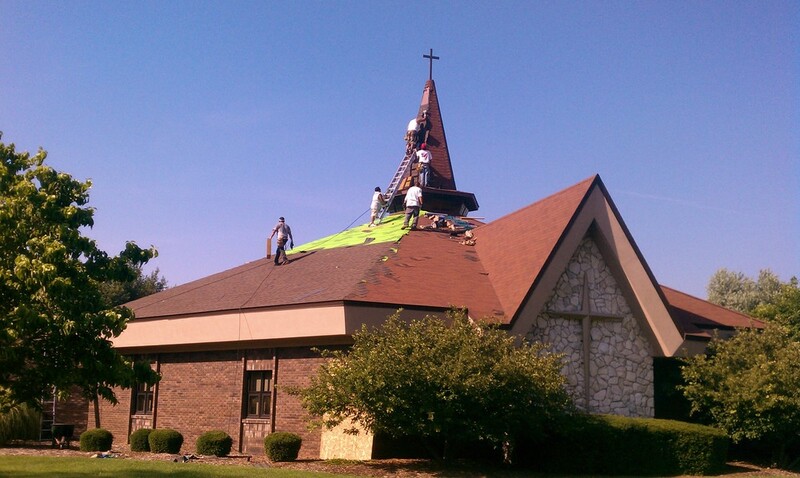 Our crews often complete an average-size roof in 1-2 days! Tired of repairing and painting your existing home exterior? New siding will give your house a fresh, clean, classic look that is maintenance-free. Choose from a wide variety of vinyl colors and textures to fit your home, or let our design team assist you in putting some samples and options together. We offer high-quality siding products that won’t peel, rot, blister, split, or fade, even after several years. Most can be cleaned with a standard garden hose, and we offer a full warranty for all the products we install. Looking to replace your unattractive, inefficient, and old-fashioned windows, but don't exactly know where to begin? Look no further. Whether you are looking for aluminum, vinyl, or wood, we specialize in the installation of quality, energy-efficient replacement windows. We represent only the best window manufacturers and provide a full warranty on the products we sell. Save money on your home’s energy costs by taking advantage of the latest technology in window design.